The YMCA provides safe and reliable transportation each day for our campers to begin their adventure! Bus stop locations are available throughout the communities listed. Transportation is provided by YMCA-owned vans, leased vans, and buses. All drivers have completed special training. Campers are expected to follow our bus rules and safety guidelines. Camp Drop time: 9:00 a.m.
Return Pick up time: 4:00 p.m. Bus Stops and Locations are subject to change. Information will also be available online in Parent Handbook available on our Forms & Publications page. 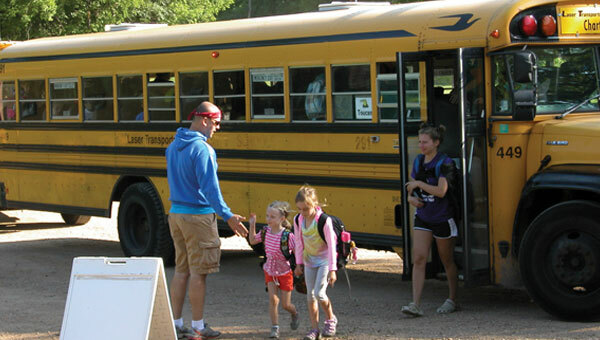 For exact times and locations, check this website for up-to-date bus information the week prior to your child coming to camp.